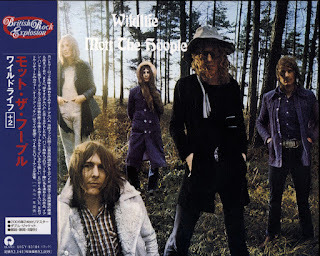 On this, their third album, they apparently feel sure enough of themselves to venture away from the piano/organ dominated sound which initially distinguished them (and invited all those Dylan comparisons). Instead we hear the country overtones of "It Must Be Love" and "Original Mixed-Up Kid." While this move (in light of all that has come since that first acidhead stumbled upon Johnny Cash At Folsom Prison) might seem to play on some familiar pretensions, our boys have both the taste and knowledge to keep their experiments in the proper perspective. 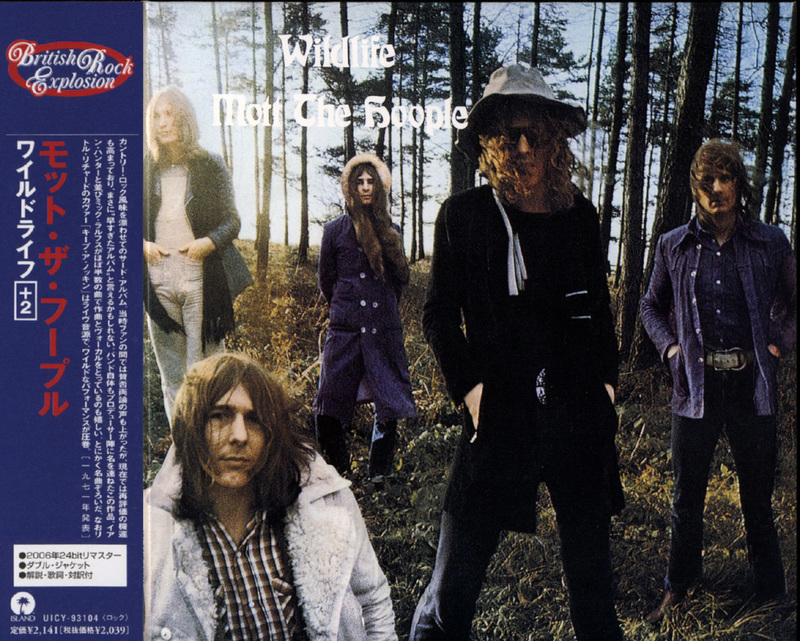 So both the aforementioned songs, although comparatively thin-sounding, are well played and pleasant enough in a loosely relatable Mott The Hoople context. More important, they've found new ways to arrange their instruments and the effects are felt throughout the album. The driving toughness of guitarist Mick Ralphs, as previously seen in "Rock And Roll Queen" and "Thunderstruck Ram," has mellowed some. His "Whiskey Women" elucidates the band's new approach at its best: a lighter touch but just as powerful a punch. Yet despite this change in attack (most often seen in the use of acoustic guitars), they still produce a remarkably full sound, traceable to their staunch musical intelligence: when they add additional instruments they do not merely pour them over the existing sound (a common rock pitfall), but alter that sound to accommodate them. "Angel Of Eighth Avenue" finds the haunting melancholia of pianist Ian Hunter's ballad style at its most convincing. (Hunter, it will be remembered, was the man around whom the early Dylan associations were inevitably focused.) His emeryboard voice, which has a nasty habit of faltering under the strain of the up-tempo, is infinitely better suited to the slower paced delivery which songs like this demand. And the country influence so obvious on side two is better acknowledged in things such as "Angel," where the fusion is subtle and engaging in a neighborhood Hopple devotees will find more familiar. But lest the whole affair get weighed down with self-importance, a problem which threatened the first two albums, they've thrown in a couple of change-of-pace surprises. Closing out side one is an energetic rendition of Melanie (!) Safka's "Lay Down" and, the cut's musical excellence aside, it feels good just to hear this kind of an emotional breakout from Mott The Hoople. The second, ten live minutes of "Keep A' Knockin" which concludes the album with some two-fisted rock and roll, is the stuff of which their English reputation was made; they remind me more than a little of the early Who. Now that they have apparently captured the British crown, isn't it about time they were given a shot on this side of the Atlantic? There is more than enough solid music on this album to warrant it. Take side one and the live cut for their well defined and satisfying brand of rock, and then make up your own mind about the country experiments on side two. 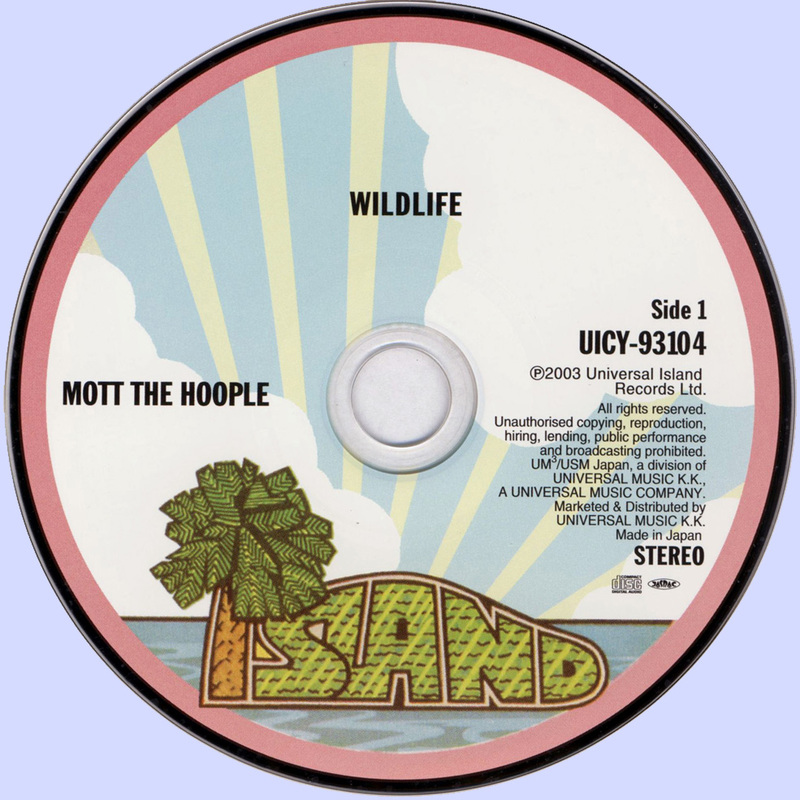 And fear not; Mott the Hoople has clearly gone beyond any Dylan comparison you might have heard.